Hey, thats really cool! I would try it right away! boss.. 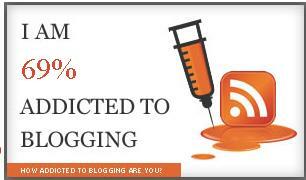 I got a 54% BQ…..
and even got my blog rated..